New scooter jet helmet from Alpinestars with plain simple designs & Italian style. Perfect for looking great while riding a scooter around town. Amazing new venture from the masters of motorcycle clothing. This is Alpinestars first attempt at bringing a helmet to the market. They have taken the classic scooter jet helmet style seen all around Italy, and a few twists. The Alpinestars Novus helmet features a technology called A-Head. 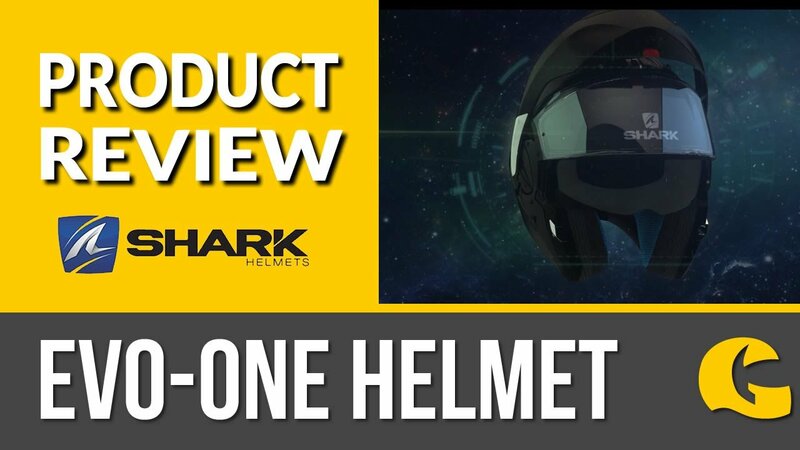 It is a new adjustment technology that allows you to adjust the inside of the helmet in two places to give you the perfect fit. One part of the A-Head system adjusts the padding around the circumference of the head, while the other uses a small wheel at the base or the the back of the helmet to reduce or expand the crown of the lining. Communication on the go. Scooter Jet helmets tend not to have all the gadgets and gizmos available to them as the full face race and road helmets. That is another point where the Novus exceeds expectation. The new A-Connect System, developed in cooperation with Sena Technologies, is a Bluetooth communication system that lets you communicate with another rider within 200m if they are wearing a Novus with an A-Connect System attached. You can also use it as a Bluetooth hands free kit with your mobile phone, or listen to to music from your Bluetooth-enabled device. Another benefit is that you can listen to the commands and information provided by your Sat Nav if it has Bluetooth connectivity. The A-Connect system has a single Bluetooth connection, so you can do only one of these things at a time, but you don't want too much going on in your ears while trying to concentrate on the road anyway. The features you need. The Alpinestars Novus helmet has a large venting system, which consists of three air inlets at the front and two air outlets at the rear. The front vents can be opened and closed with a neat little switch at the side of the helmet. The air is channelled into the helmet, circulates all around the head, then leaves through the exhaust ports, taking the warm, moist air with it. The large visor is clear and anti-scratch and is shaped specifically to not let air funnel up inside and blow in your eyes. The internal drop-down sun visor is controlled in the same way as the air vents, with a slider on the opposite side from the vent switch. All of the internal padding is removable and washable to keep your Alpinestars Novus fresh and the closure system is a micro-ratchet system. The inner shell is made of multi-density EPS, while the outside is of high-resistance ABS. Go on, make history with the first ever Alpinestars helmet, the Novus.